Refreshing mint flavor. Stick style, easy to put into mouth. The mint flavor strength is between that of Aqua Wash Blue and Aqua Wash Pink. 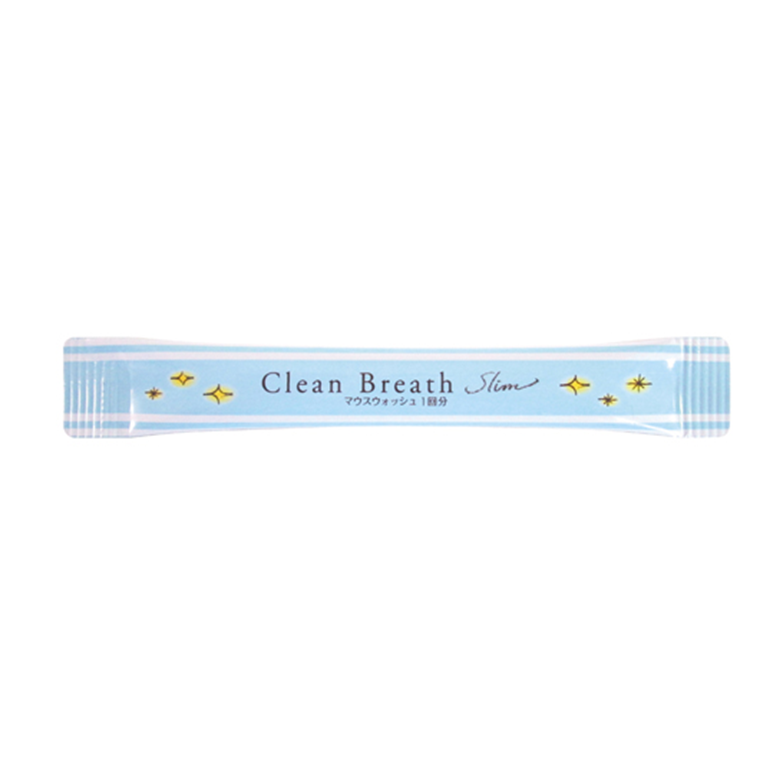 If you feel Aqua Wash Blue is too strong and Aqua Wash Pink is too sweet, Clean breath is your choice.